This category highlights individuals who are stepping up to become the next generation of agricultural leaders in Vermont. Age 40 or younger (born after June 1, 1979), these individuals demonstrate a deep commitment to Vermont’s working landscape and are poised to lead our Ag community into the future. They are remarkable for their service, youthful energy, and dedication to Vermont Agriculture. This category recognizes individuals who have made a significant contribution to the advancement, improvement, or development of Vermont agriculture over the course of their long career. Nominees shall have played an active role in Vermont agricultural issues for at least thirty years. To be eligible for the Vermont Agricultural Hall of Fame in any of the three categories, nominees should play a significant role in Vermont agriculture, including but not limited to: farmers, ag business owners, service providers, researchers, educators, outreach professionals, public servants, and employees or leaders of non-profit and government organizations. Nominations will be accepted until noon on May 15, 2019. Every year members are recognized for their exemplary service to agriculture at Vermont Farm Bureau’s Annual Meeting and Conference. This award is given to recognize farmers who have maintained the home farm in the same family for 100 years or more. 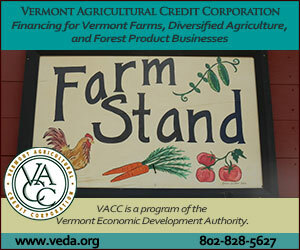 Since 1953, the Vermont State Grange and the Vermont Farm Bureau have jointly sponsored the Vermont Century Farms Program. In doing so, the two organizations have continued a project begun in 1951 under the leadership of Dr. Arthur Wallace Peach, who was the director of the Vermont Historical Society. 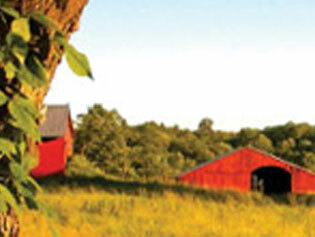 The Cornwall Award honors the best overall County Farm Bureau program in Vermont. 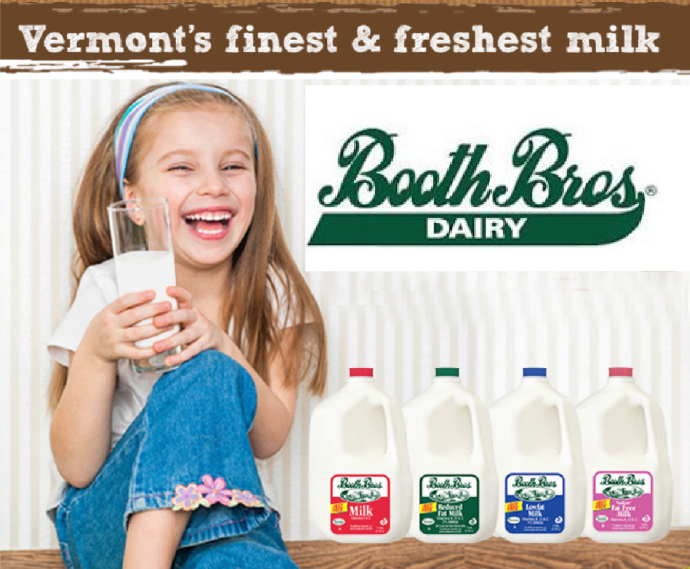 It is named in memory of Vermont Farm Bureau’s 1st president, Ellsworth B. Cornwall. It is in his honor, and in the tradition of leadership excellence that the truly dedicated and successful County Farm Bureaus, with their leaders and members, are proudly recognized. Selection of the winning farm woman is based on efforts in both the chosen occupation and leadership achievement. Vermont Farm Bureau annually conducts a young farmer achievement award program. County Farm Bureaus are encouraged to promote this activity in their own county. Selection of the winning young farmer individual or family is based on their efforts in both their chosen occupation and leadership achievement. Participation in this program with individual recognition and the resulting publicity will help build the organization. The Wallace Award is named for past Vermont Farm Bureau president, Keith Wallace and is presented annually in the spirit of recognizing Vermont’s finest agriculturists. First presented in 1975, this highest award given by Vermont Farm Bureau honors individuals or couples for their distinguished lifetime service to agriculture. 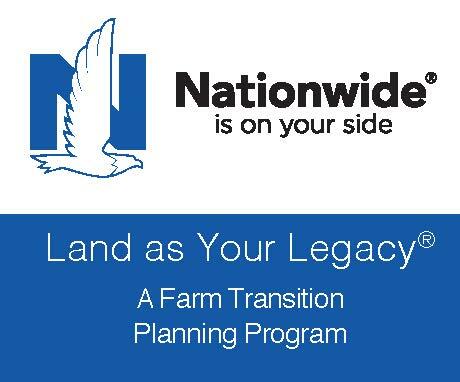 Applications are due at the Farm Bureau office by October 1, 2019. The Eric Rozendaal Memorial Award will honor a Vermont farmer who exemplifies Eric’s values of land stewardship, giving back, and entrepreneurial farming. One $5,000 award will be announced at each of the Vermont Land Trust’s annual celebrations from 2019 through 2028. 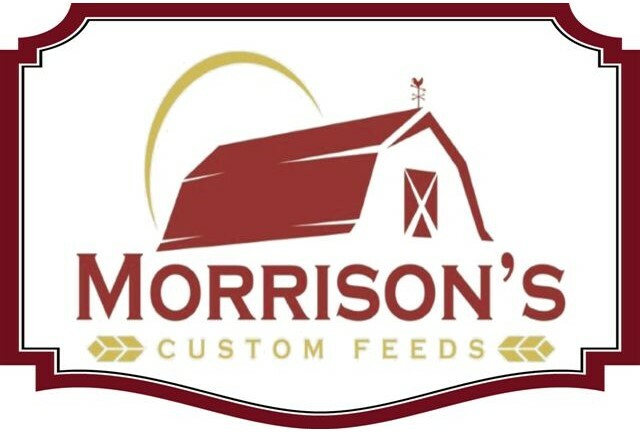 The awardee must be a resident of Vermont, be actively managing a commercial farm operation in Vermont, and have not received the award in the past. Current VLT staff, VLT Board members, members of the Selection Committee and the immediate family members of VLT staff, VLT Board members and members of the Selection Committee are not eligible to apply. Applications will be accepted between January 1 and June 30 for each year’s award.